Features a heavy duty wrought iron style construction. Perfect for any front entrance or garden. 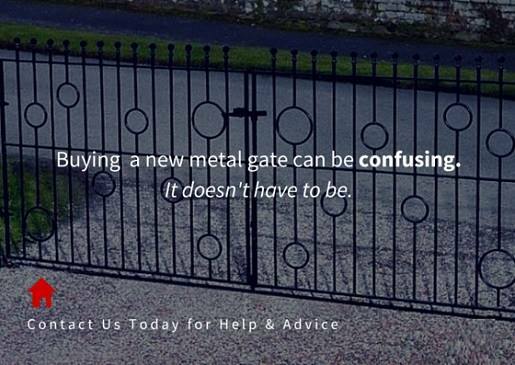 Handmade by a team of skilled craftsmen the Hampton metal garden gate is a must have addition for any security concious homeowner looking to restrict access to entrances around the property.. Suitable for modern and traditional outdoor spaces. 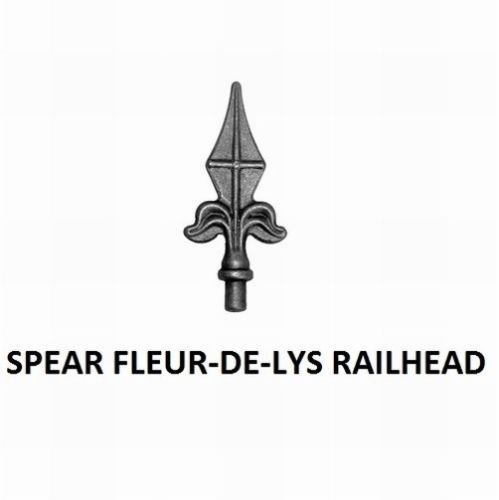 Hampton metal gates are fitted with fleur de lys finials to add style and security. Constructed using 25mm x 25mm heavy duty box section frames and 16mm solid metal infill bars. Gates are supplied with adjustable hinges and a sliding latch. Garden gates are finished with black primer and must be painted before installation. 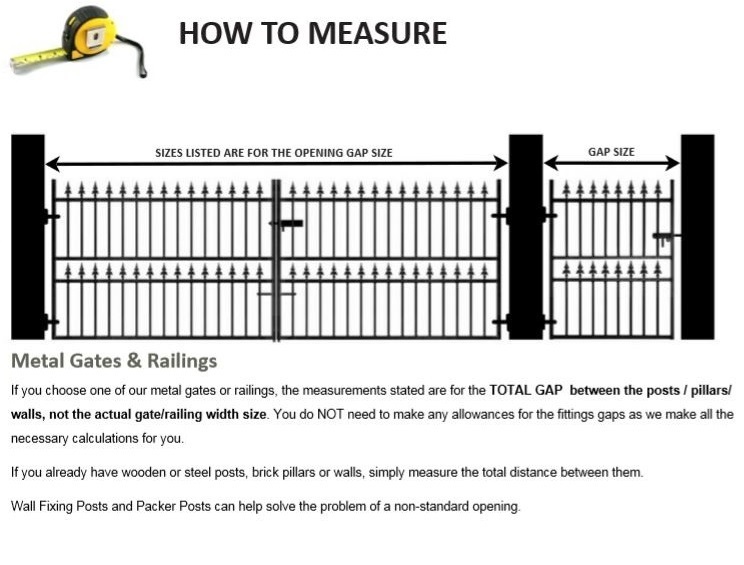 Do you need help or assistance ordering the correct gate size? Please contact us by phone or email or read the measuring guide by clicking here. 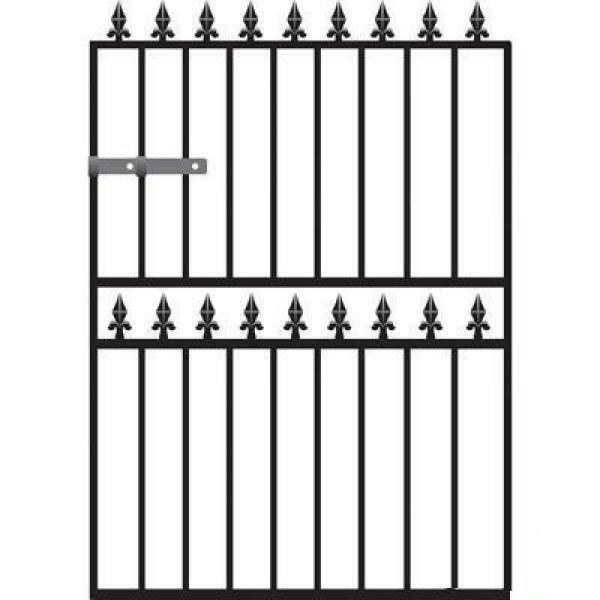 To complement this high quality garden gate we are able to offer the following items and options. To learn more about the above items or to get a quote please call now on 0844 804 5577, email sales@gardengatesdirect.co.uk or fill in our enquiry form.